Kandolhu Maldives has once again received the highest honor from the travel review giant TripAdvisor. The TripAdvisor Traveler’s Choice is given to the top 1% of the hotels around the globe, and Kandolhu Maldives has achieved this in various categories based on numerous excellent reviews by our guests from all corners of the world. 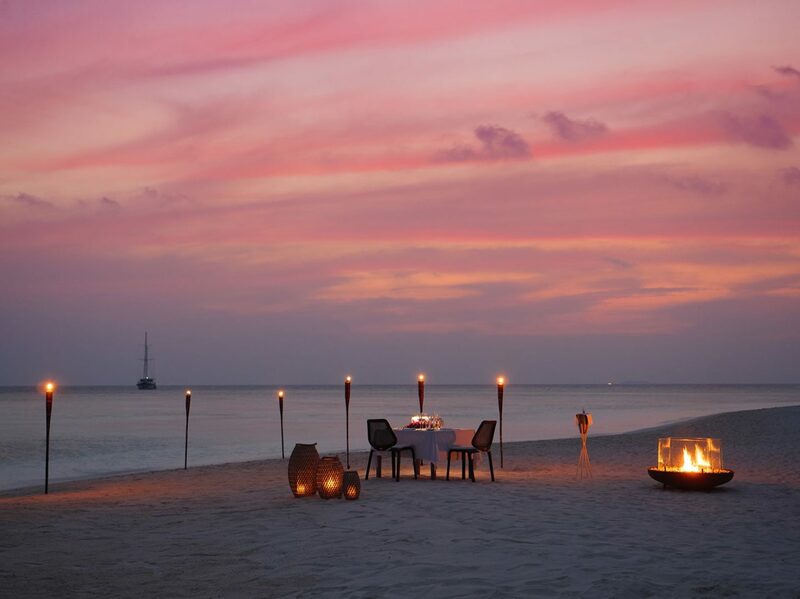 A member of the Small Luxury Hotels, Kandolhu is authentic hospitality paired with raw luxury and intuitive service. Fringed by a house reef offering endless underwater adventures and a plethora of dining options, this tiny island provides for that perfect holiday haven. Guests at Kandolhu are spoilt for choice with five lavish villa types inspired by contemporary Maldivian architecture that come with world class fittings to provide that perfect home away from home. For the ultimate Kandolhu experience, opt for an Ocean Pool Villa with its expansive living space and “glass box” bathroom. 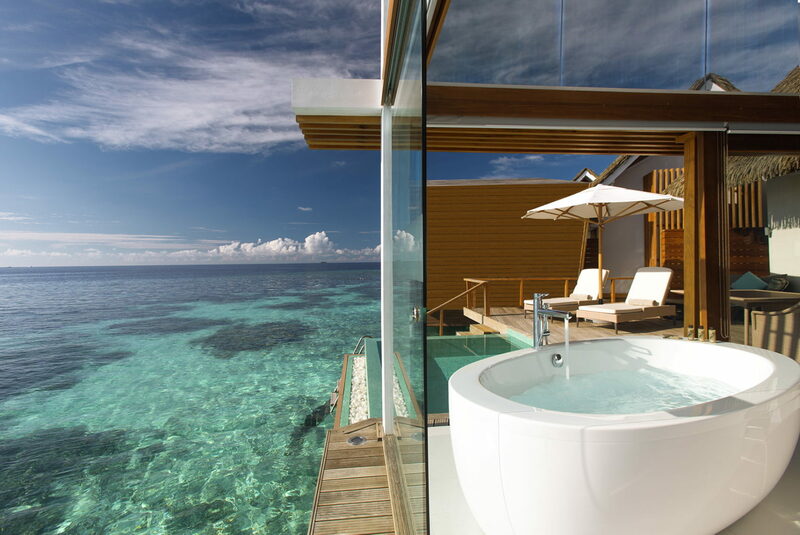 “It is an honor and compliments for the Kandolhu team to be placed in several of the Traveler’s Choice lists. We would like to thank all our guests for the tremendous support to our small intimate island. These accolades could not have been achieved without the commitment to exceptional guest service provided by our fantastic and genuine team”, says Marc LeBlanc, Resort Manager.